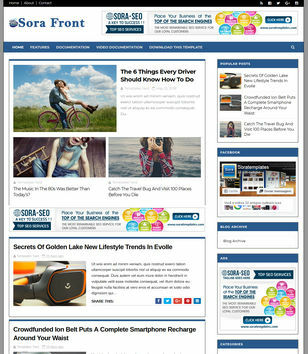 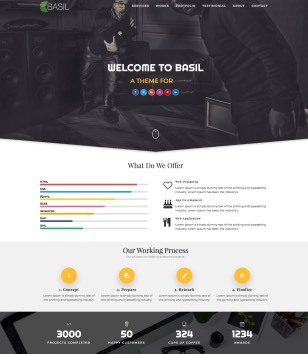 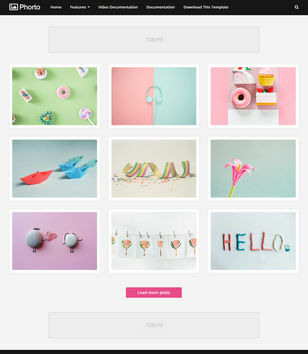 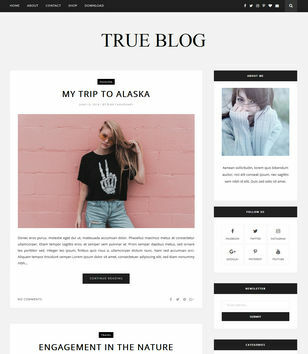 Stylish Blogger Templates gives your blog an elegant look and an attractive touch. 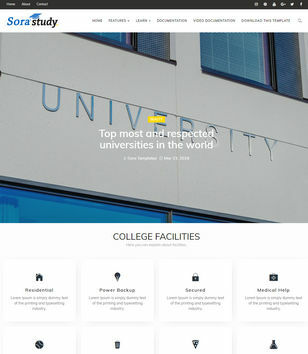 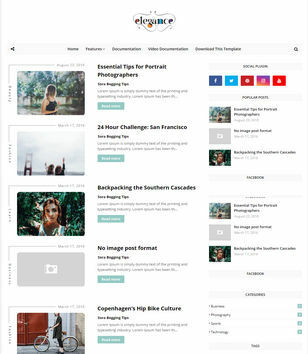 Here you will find a best collection of free stylish blogger themes, which will help you to create the most unique and eye catching blog . 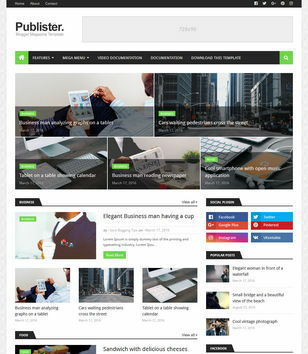 Subscribe Here To Get new Stylish Blogger Templates when publishing.